We upgraded one of our oldest systems, which was still running Windows XP Pro, to Windows 10 last week. 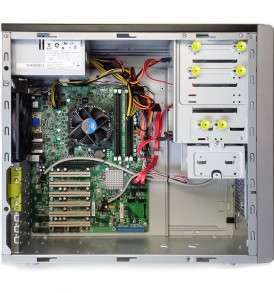 It’s hardware had been upgraded piece by piece over the years but we’d kept XP on it. We heard the hard drive start clicking so we knew it was time to put in a new drive. We decided to install an SSD, add more memory and put Windows 10 on that PC. After all Windows XP is no longer supported by Microsoft, there’s no new security updates, so why not. We’d moved all our other office PCs from XP to Windows 7 over the past several years, this was the only one left. We have even put Windows 10 on a couple of workstations and it’s been well liked by those using it; a worthy successor to Windows 7 and far superior to Windows 8 in our opinion. So we put in the new SSD, added the RAM, installed the OS and everything was good, that is until we started installing a couple of devices that we use that PC with. After much research and calling these device’s manufacturers, which were luckily still in business, we discovered that there was no way to get these devices working in Windows 10, or for that matter Windows 7 or Windows 8. One of the devices isn’t really a problem we can get a newer model from the manufacturer that works in Windows 10 for $75, cheap price for an upgrade. The other device, not so easy, we can get a new model for 1,450, that’s enough to make us rethink the Windows 10 upgrade. This PC doesn’t have to be on the internet, so security updates aren’t that big of a deal. The device works like new, we haven’t had any problems out of it over the 10+ years that we’ve had it; why replace it? We hear this from customers all the time. Their legacy hardware or software isn’t supported in newer Operating Systems and getting a supported version is either cost prohibitive or is impossible because the company that made it is no longer in business. Ram PC Systems has the answer, we sell New Windows XP Computers. 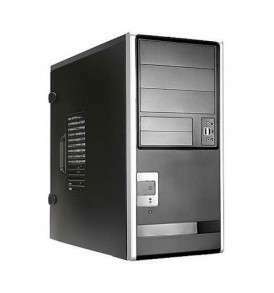 These New Windows XP desktops are an invaluable tool for companies that have the need to update their old computer or desktop but still require older operating systems. 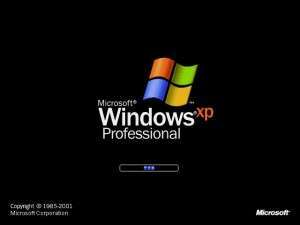 We install Windows XP Professional Operating Systems on the computer and desktops that best suit your individual needs.